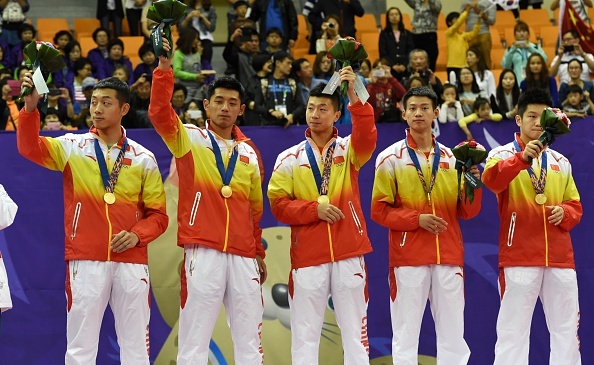 China underlined their virtual invincibility in table tennis here today by winning two team titles at the Asian Games despite the twin challenges of a fired up opposition with nothing to lose, and a wildly enthusiastic home crowd cheering on their opponents. 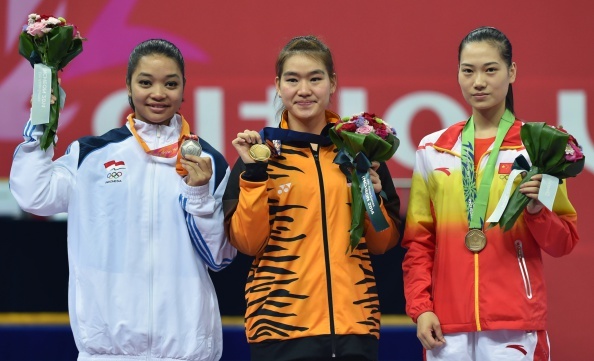 Wushu player Tai Cheau Xuen has been stripped of her Asian Games gold medal after testing positive for banned drugs, although the Malaysian team are appealing the decision, claiming there were problems with the handling of the athlete's sample. 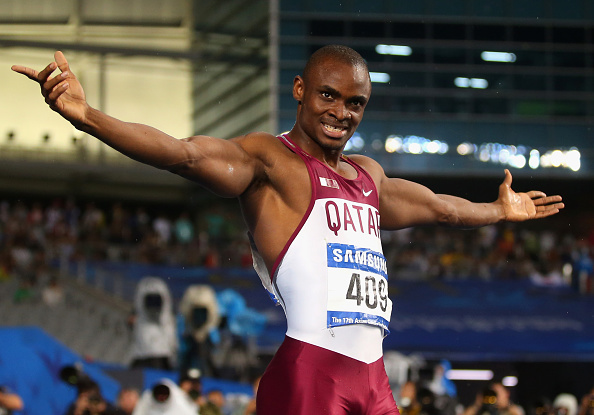 Two of the continent's biggest sporting names, high jumper Mutaz Aissa Barsham and badminton superstar Lin Dan, each won gold today at the Asian Games, but it was Kazakhstan who had most to smile about after dominating a packed day of canoe sprint finals. 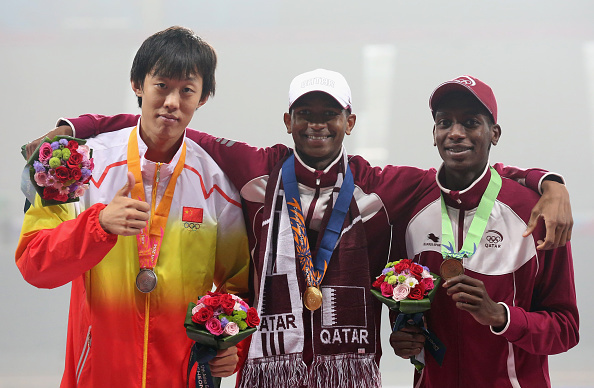 The Olympic Council of Asia (OCA) needs to do more work in order for countries and regions to stop "buying" athletes, claims the organisation's honorary life vice-president Wei Jizhong. 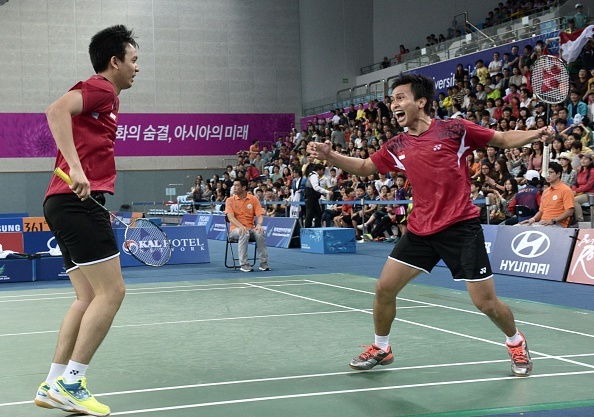 A thrilling ninth day of action at the Asian Games here saw Indonesia silence the Gyeyang Gymnasium with a superb victory in the badminton, while China secured their 100th gold medal, an African-born Qatari broke the 10 second mark in the 100 metres, and Saori Yoshida made history in the wrestling. 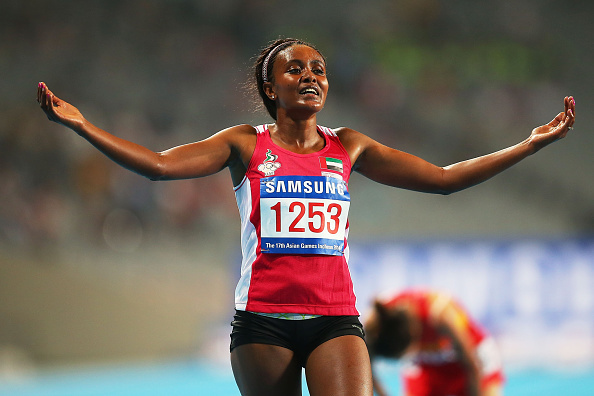 There were two distance-running titles for athletes representing Gulf nations here at the Asian Games on the first night of athletics action, with both winners born in Africa before switching nationality. 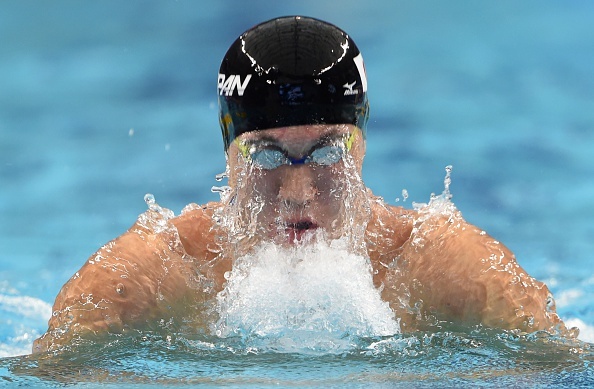 Japan's former world champion swimmer Naoya Tomita has been kicked out of the Asian Games and booked by police after admitting to stealing a camera belonging to a South Korean photo-journalist. 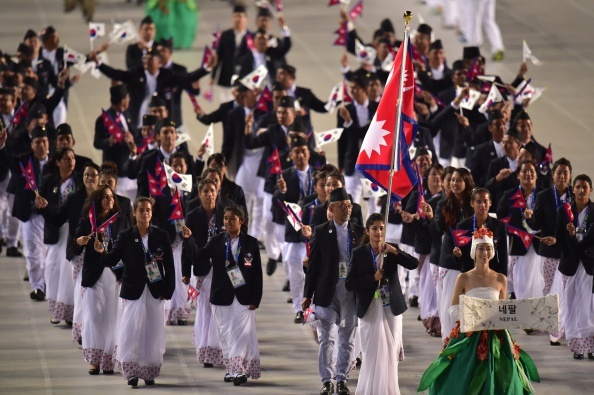 A police hunt has begun to find three Nepalese athletes who have gone missing here following their respective competitions at the Asian Games, and are thought to be attempting to stay in South Korea to find work. 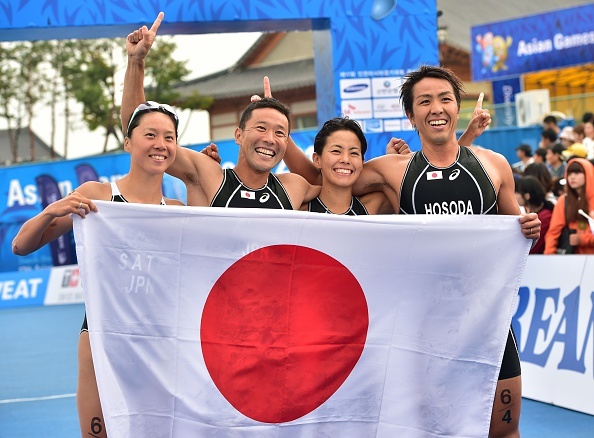 Japan overcame wet conditions and a stern test from South Korea to win the triathlon mixed team relay event here on day seven at the Asian Games, further showcasing a discipline hoping to soon feature on an Olympic stage. 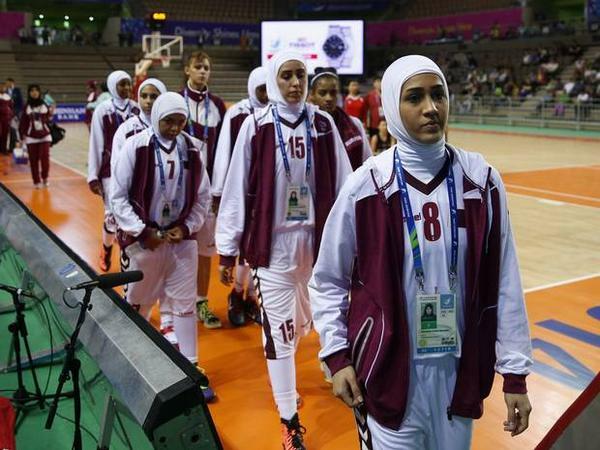 "Regret" has been expressed by the International Basketball Federation (FIBA) after Qatar's female basketball team pulled out of the Asian Games due to a ban on wearing headgear, although the governing body insist "all National Member Federations were aware of the Official Basketball Rules".